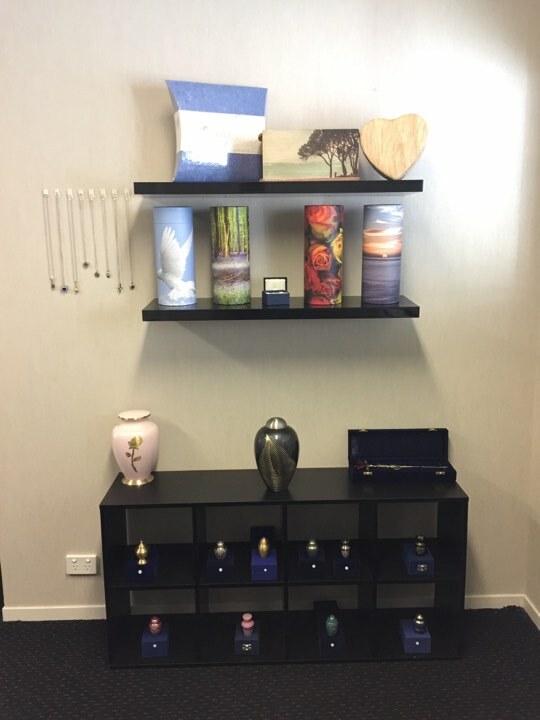 Cremation Urns are available in a huge range to suit any taste. Cremation quantities may vary due to differing techniques by crematoriums. Not all processes are identical and other factors may require allowances. If the exact capacity of an urn is required we recommend you ask your crematorium or funeral director for precise information. What can you do with cremated ashes? It is often asked, “What can you do with cremated ashes”. Some people have very definite ideas on what they would like done with their cremated ashes, or on what they want to do with the ashes of a loved one. Other of us have no idea. What people do with ashes is, for some, an important part of grieving. It can be very personal and needn’t be rushed. The overwhelming feedback we have received is that it shouldn’t be rushed. Many people have told us they regretted making decisions about the ashes too soon and wish they had their time again. Often funerals can be time pressured, exhausting, confusing and stressful. Hundreds of decisions to be made during a time of loss and grief. 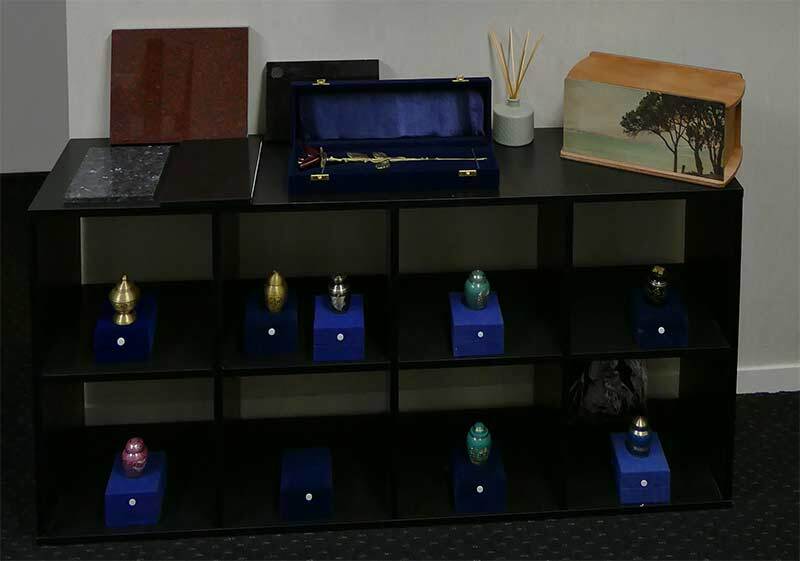 The decision of what can you do with cremated ashes can be made in your own time. The modUrns design supports taking your time by being flexible and discreet, allowing easy access and is easily resealed. The ashes can be kept forever, or if you decide to return the ashes to earth, they can be interred (buried) or scattered. Interring can occur in any number of places. Access to the site, if it is private land what happens if it is sold or the use changes? Council regulations, are there restrictions in the place you are considering?